Are you a homebrewer that wants to try something new? 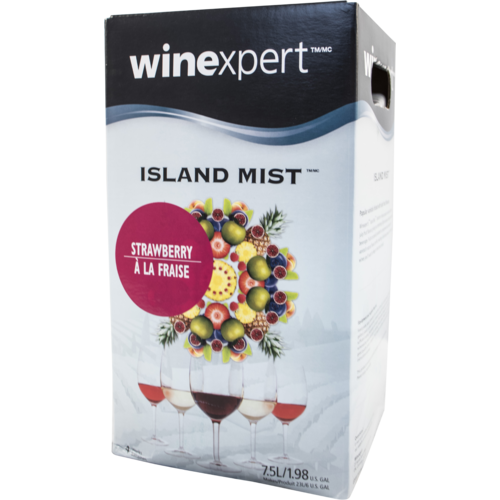 Well these Island Mist Wine Kits are a perfect alternative to wine coolers and everyday wines! It combines the crisp freshness of varietal wines with full fruit flavor. 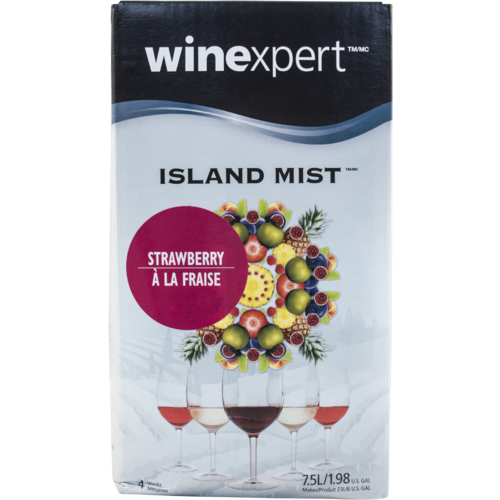 Refreshingly, vibrant strawberry flavors and aromas provide a pleasant sweetness to complement the base of the White Merlot. The medium-pink Merlot provides tangy acidity, exuberant strawberry notes and a crisp, delicate finish. I'm currently making beer. I have a 10" filter and standard beer equipment. Does this kit have instructions? Can you send them to me before I get it to make sure I have the right stuff? BEST ANSWER: Hi Tim - Thank you for your interest in our wine kits. If you proceed to our morewinemaking.com we have plenty of resources and and documents on what you'll need to make a great batch of wine. A kit like this should not require much of anything past a fermentation bucket and racking equipment.